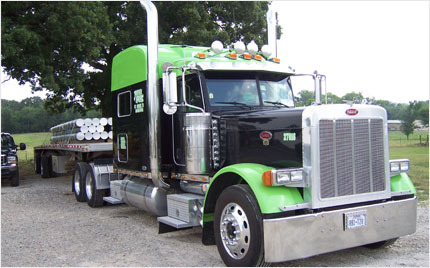 Joe Tex is a transportation solution provider that is a family owned and operated business, and as such, we want our clients to feel a part of our family. We are motivated and dedicated to do whatever it takes to complete the task at hand. We offer the very best managers and staff in the business and we are dedicated to providing our clients with the best solution for their every transportation need. Our exceptional team of transportation experts provides service that is safe, innovative and dependable. We have access to thousands of reputable carriers who are dedicated to on time and precise delivery. 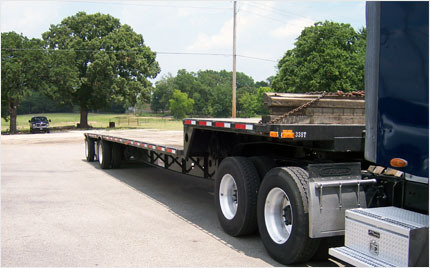 Joe Tex specializes in flatbed, step deck, double drop, RGN, over-dimensioned, heavy haul, dry van, refrigerated and LTL shipments to all 48 states, Canada and Mexico. With 25 years in the transportation business, we bring a highly experienced management team that is committed to meeting and exceeding the expectations of our clients. As a family owned business, building lasting relationships with our clients is our top priority. We are dedicated to delivering quality service that our clients can rely on. Large, small or permitted, we can accommodate your needs anywhere, anytime. We can handle it, and we will go the extra mile. 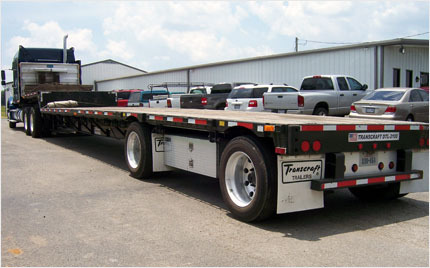 Superior & skilled flatbed carrier continually exceeding shippers expectations for decades. The biggest single reason America is having an energy revolution right now. Join in on this American adventure now! 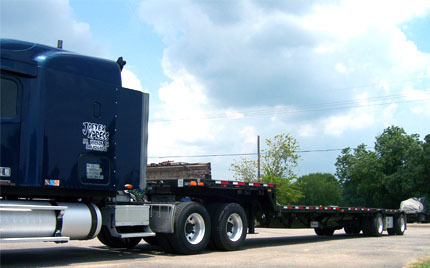 Partner with Joe Tex for all your freight service needs and see why our customers rely on us time and time again. Contact us for a rate quote, application or just leave a comment. We'd love to hear from you! 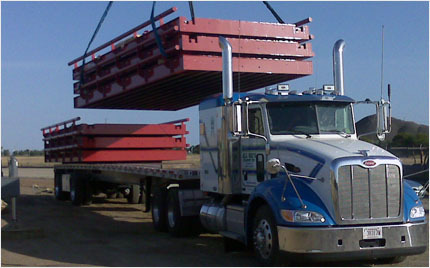 Joe Tex specializes in providing quality transportation management and trucking services throughout North America. By successfully integrating our in-house trucking fleets with our extensive network of core partner carriers, we deliver capacity when and where you need it. Joe Tex is proud to be a small business, transportation solution provider. Joe Tex is a family owned and operated business for over 25 years, and continues our commitment to our clients that knows no limits. 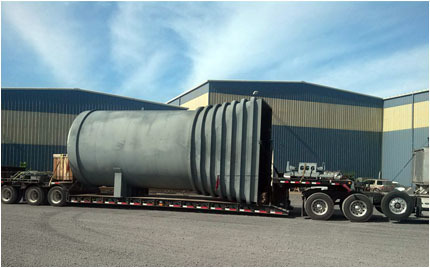 Our motivated and dedicated teams have an all go, no quit attitude to do whatever it takes to complete and deliver all cargo of any size, anywhere in North America. Every day, we strive to bring our clients the best freight solutions that keep them turning to Joe Tex for all future freight needs. 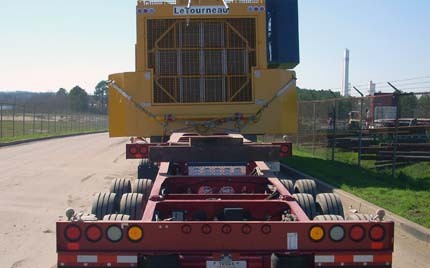 Are you a driver with your own equipment? Want to drive our trucks? 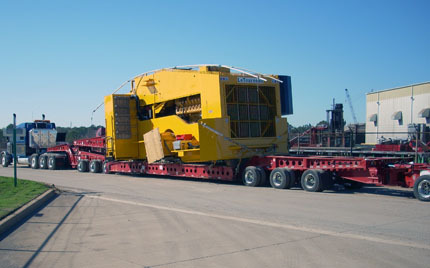 Interested in our new Frac division? Don't wait! Get in touch with us today and not only join the efficient team of Joe Tex but become a part of this family. Our success comes from our philosophy that our drivers and employees are our most important asset and that satisfied customers are our number one goal. 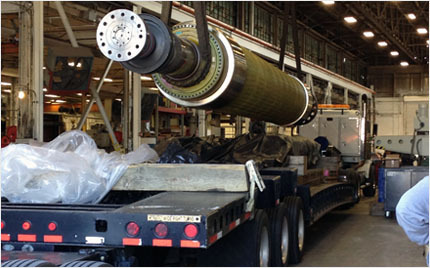 We maintain high standards in equipment maintenance, repair and purchasing which helps ensure our reliability and success. All trucks are clean, well-maintained and contain the latest technologies for tracking and communication. Joe Tex has come through for us on many occasions. © 2018 Joe Tex, Inc.
© 2018 Joe Tex Xpress, Inc.